You searched for which does not fit your . We've redirected you to 152-580, which has the proper fitment. Exactly what I had hope it would be! 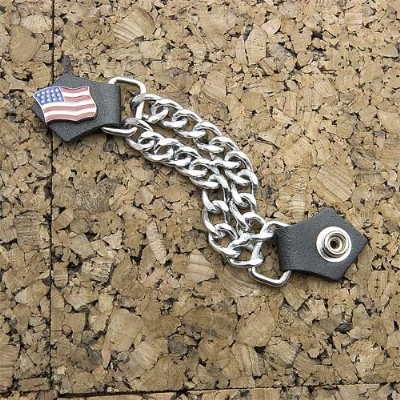 Fits well with the plain chain vest extenders I also ordered! I bought these vest extenders at Biketoberfest 2013. They are a quality product and not only look great but very functional. I got them for hot weather riding as they allow air circulation on those hot South Florida days.